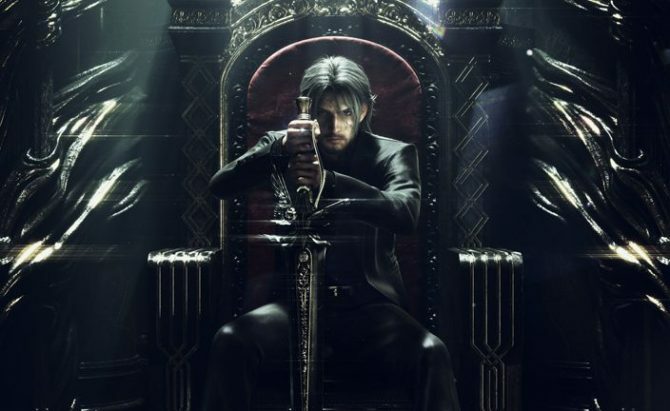 Final Fantasy XV Windows Edition has finally launched today and to celebrate Square Enix has released a brand new, and might I say gorgeous, trailer. 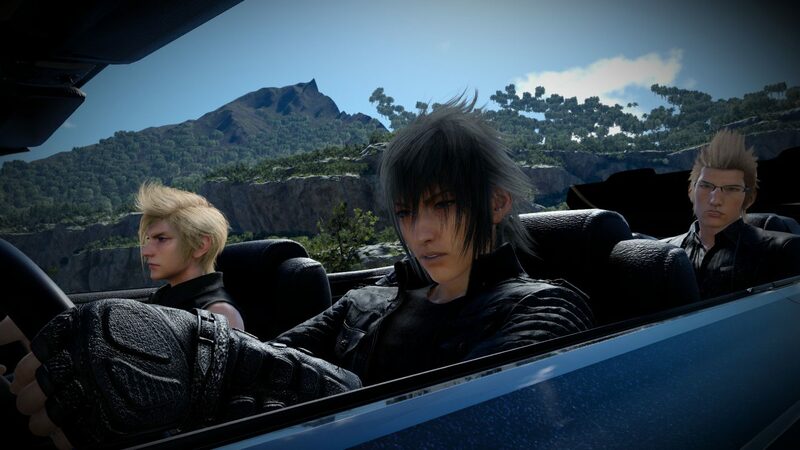 Almost two years after it’s original release on consoles, Final Fantasy XV has finally made its way to Windows PCs. To celebrate this achievement, developer and publisher Square Enix has released a brand new trailer for the Windows Edition of the game. The trailer, which you can, as always, check out at the end of the article, features a little over two minutes of gameplay from the new version of the game, all while touting the many impressive features of the new edition. For those that don’t know, the Windows Edition of the game is essentially a port of the main game, albeit with some upgrades and bonuses, including 8K resolution, 120 FPS, a first-person mode, all of the game’s season pass content (which includes twenty different items), and, eventual, mod support. 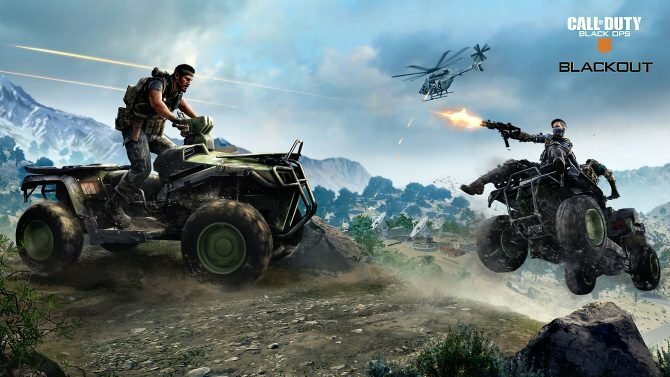 This version of the game also has a special relationship with the Xbox One edition in that it includes Cross-play support with players on that platform. 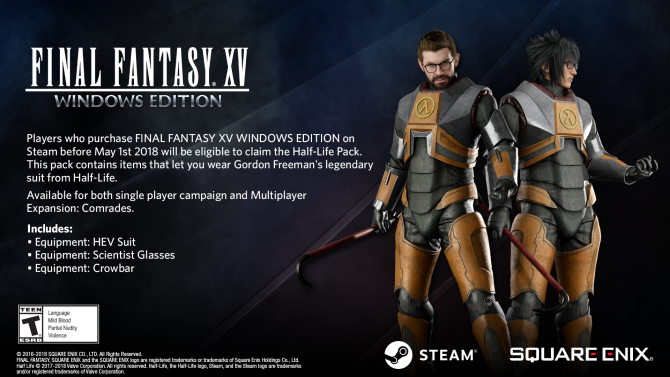 Final Fantasy XV: Windows Edition is available starting today. 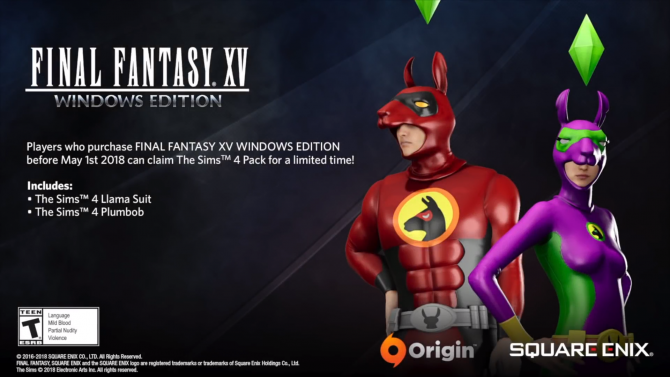 Players who pre-ordered the game on Steam received the Fashion Collection, while Origin pre-orders received the Regalia Sticker Pack, and Windows pre-orders received the Battle Upgrade Pack.